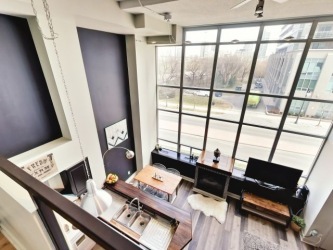 The Warehouse Lofts At Mystic Pointe! 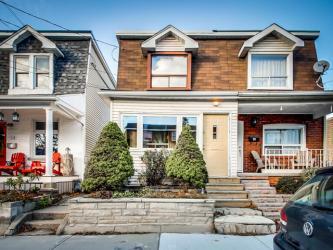 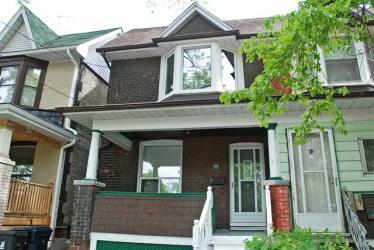 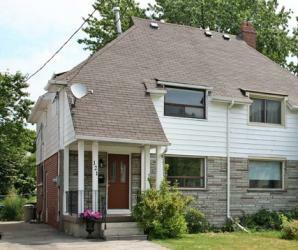 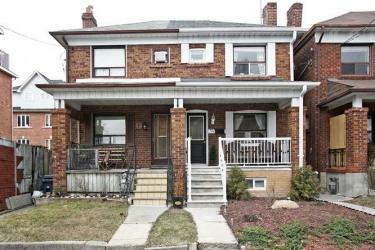 Great Starter Home In The Upper Beaches! 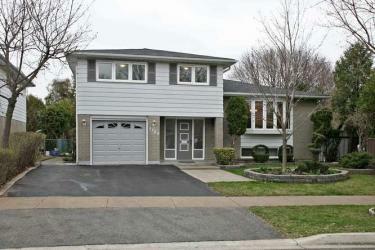 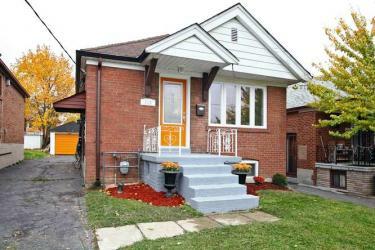 Stylish & Sophisticated Semi South of Lakeshore! 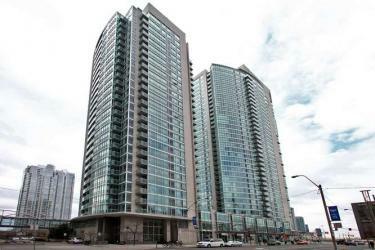 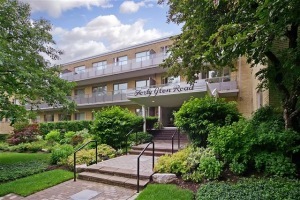 Exclusive Low Rise Rosedale Co-Op Overlooking Ravine! 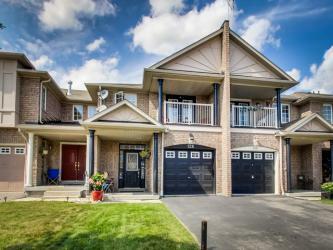 Solid Brick Freehold Townhome In Carruthers Creek!